Well....hello there! Long time no see! We got back from our wonderful trip late last night and do you know what the first thing I did was? What any blogger would do, of course. I immediately uploaded all my pictures....and then when I probably most definitely should have gone to bed, I started editing. And couldn't stop. 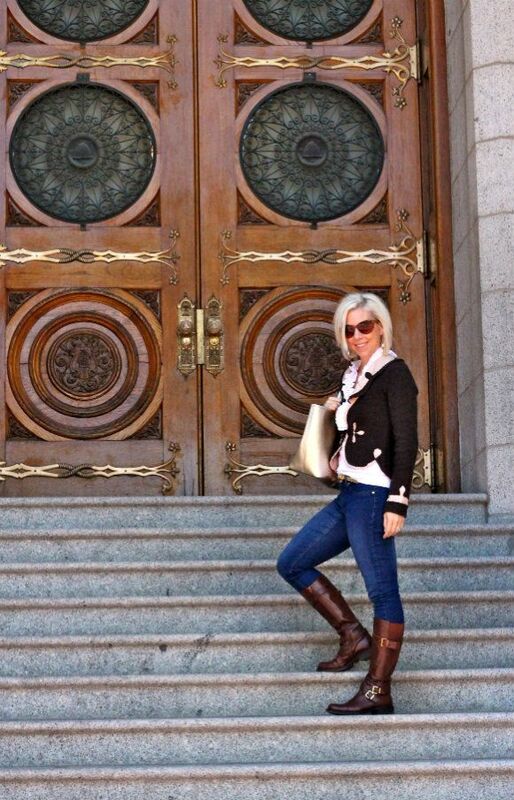 So needless to say, I have a lot to share, but for this Tuesday, I just thought I'd blog a simple outfit post of me in front of the huge doors of the SLC temple. 2. May sure you enter my giveaway if you haven't already. The winner will get to spend $20 on cards and stationary at this darling etsy shop....perfectly personalized for teachers, gifts, holidays, etc....so cute! 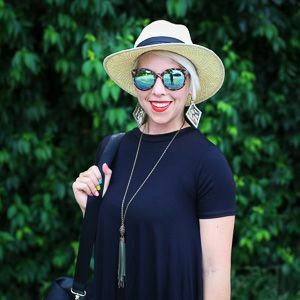 Love this pic of you, pretty lady! That's exactly the first thing I do when I get home from a trip, too.